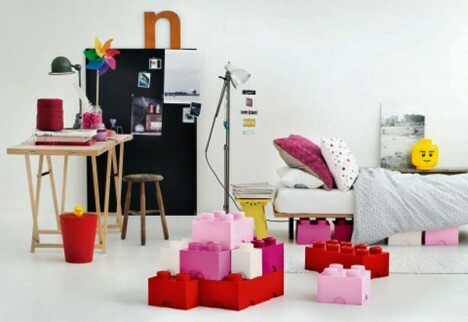 Want the LEGO look in something a little more functional? 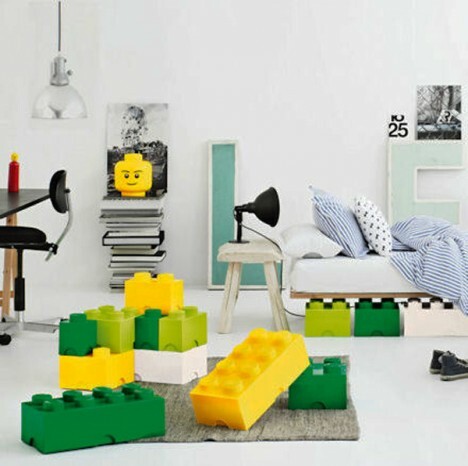 The Giant LEGO Bricks by STORE are storage boxes that can hide clutter while also stacking and linking together into oversized creations. 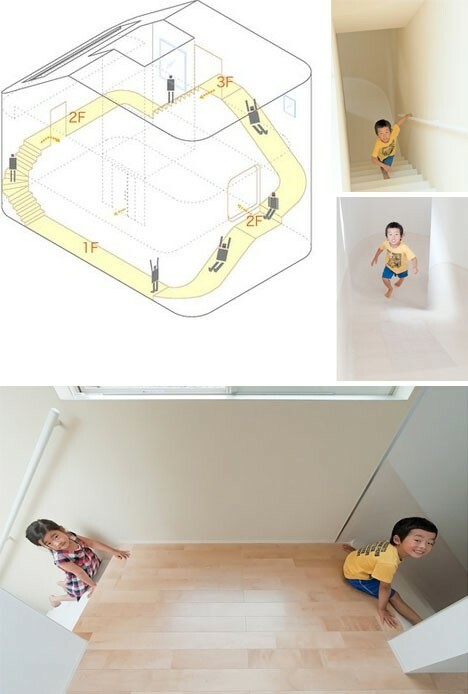 Play spaces for kids were built right into the core design of this home in Japan, including an incredible slide that traverses all three levels. 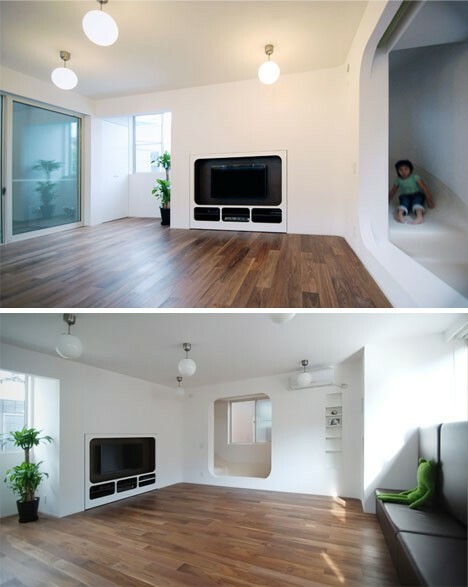 The home also has its own ball pit, guaranteed to be at least marginally cleaner than the ones at fast food restaurants. 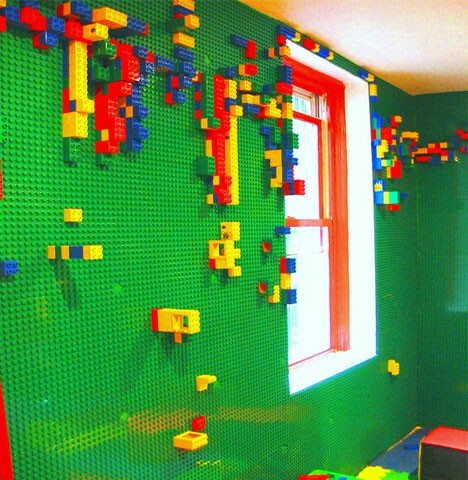 Here’s a project that’s super easy to DIY: turn playroom wall surfaces into architecture playscapes simply by covering them with LEGO boards so the bricks can be mounted to the walls. 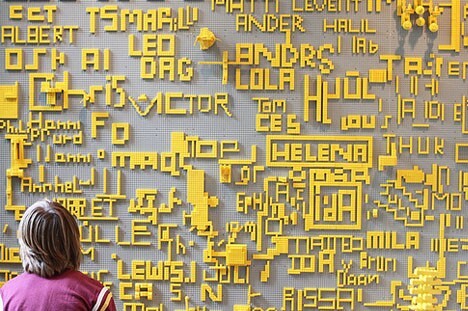 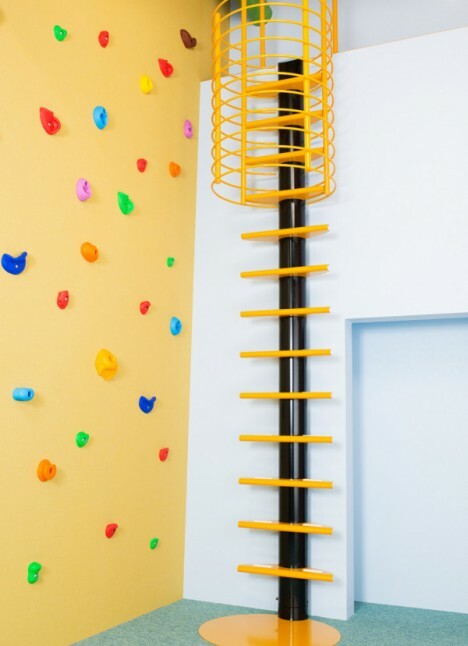 Building things on vertical surfaces encourages new spatial ways of thinking, and could also lead to fewer painful incidents of stepping on those sharp bricks. 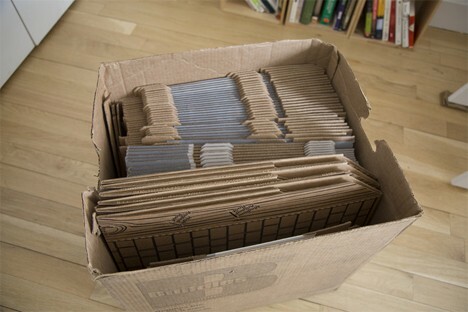 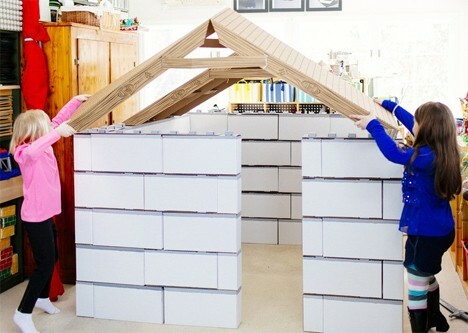 An entire fort building system is contained within one small cardboard box with this cool flat-pack kit called ‘Buildies.’ Assemble the LEGO-like boxes and you’ve got a stackable system that’s super lightweight and easy to put together. 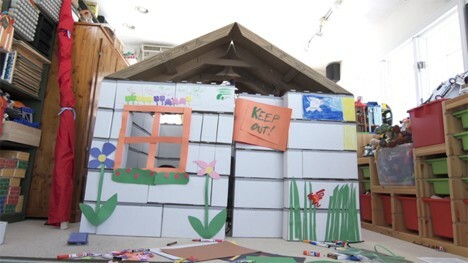 Roof sections could also be used to create ramps and drawbridges. 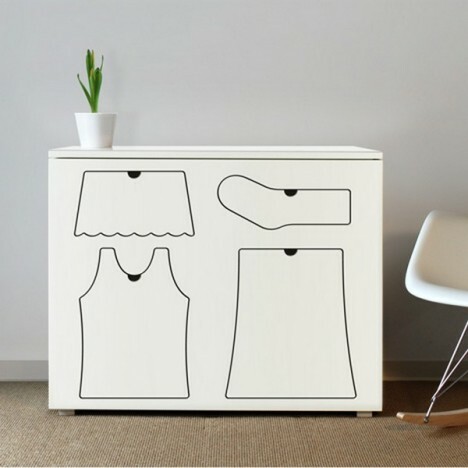 Kids will know exactly which drawer to put various items of clothing into with this ‘training dress’er from designer Peter Bristol, helping them learn how to put their own clothes away. 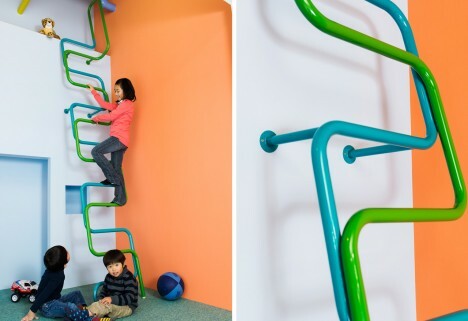 In Japan, where it’s not unusual for homes to have all sorts of lofts and niches for kids and adults alike, children can climb up fun, playful ladders like the ‘KidsLofty’ series from Katzden Architec LTD. A snake-inspired ladder eliminates sharp edges for added safety, while the tube ladder features a cage that protects against falls at the very top.